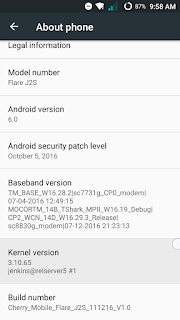 Firmware Download link for Cherry Mobile Flare J2S Spreadtrum Chipset is here. This is the latest stock rom and fresh back up from untouched CM Flare j2s. Cherry Mobile FLARE J2S Infected Virus - Also known as Monkey Virus where when you connect to Internet, there is automatically download apps or some popup screen and sometimes automatically turn on WiFi or data connection without doing it. The virus will not remove though hard reset or formatting your phone. Installing new firmware is the best solution. Cherry Mobile FLARE J2S Unfortunately Error - This is when you open some apps it will popup Unfortunately, App has stopped. If cannot fixed through clearing the data, then flashing new firmware is also the solution. 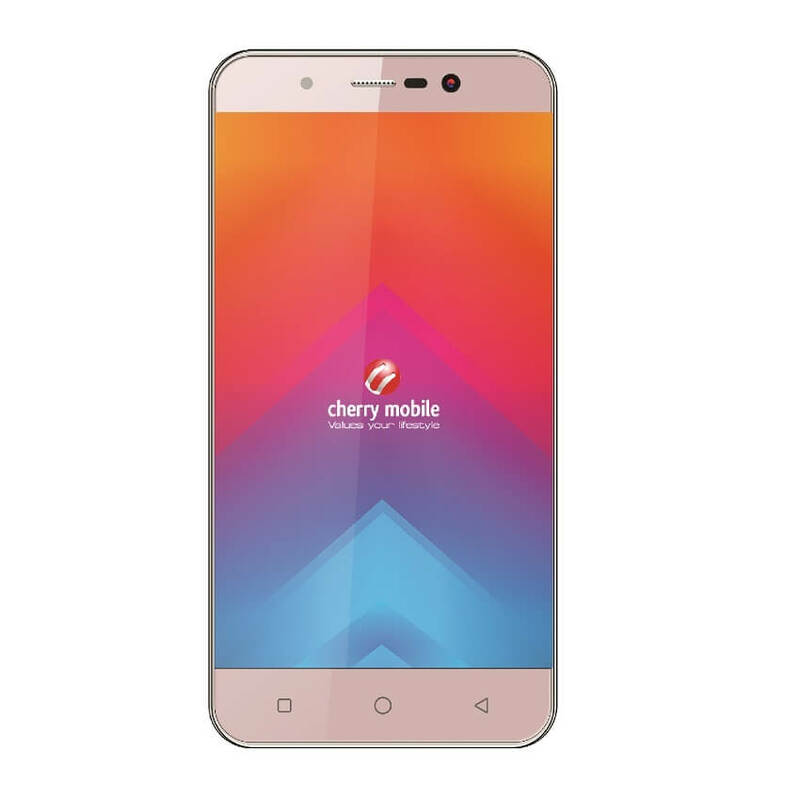 Cherry Mobile FLARE J2S Too Many Pattern Attempts or forgot password - This is just an alternative solution if you cannot hard reset your android phone. Cherry Mobile FLARE J2S boot loop. 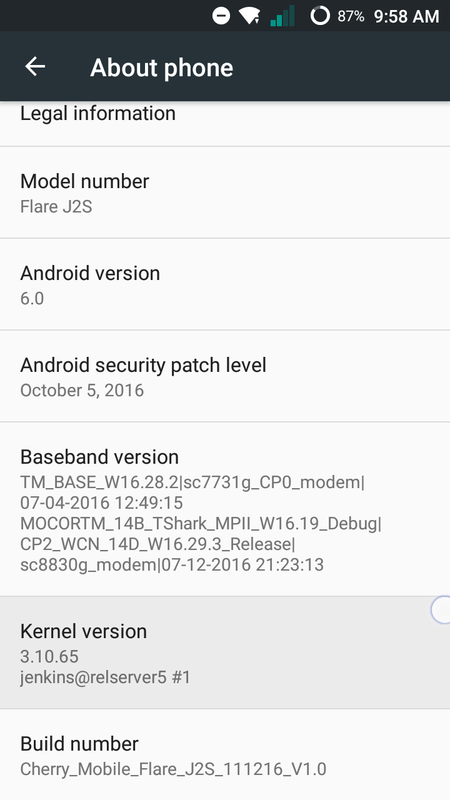 You should understand that Cherry Mobile Flare J2S has a two different Chipset. MTK Mediatek Chipset and SPD Spreadtrum Chipset. Check at the above image you will see a sc7731g that means that your android phone has SPD Spreatrum chipset. NOTE: Please select only one link above. Don't download the link for CM2 unless you have a CM2 box. For the instruction of how to flash your Cherry Mobile FLARE J2S SPD, just follow the instruction below. There is no pac file . 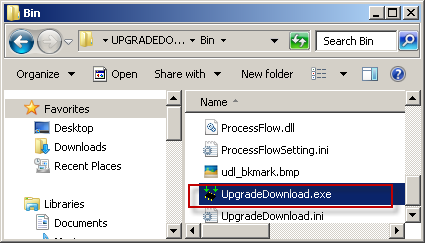 yeah, there are 3 given link above, choose the first or second link for ResearchDownload/UpgradeDownload. All of the links given are .pac.sc (sc file). Wheres the .pac file sir? same here .pac.sc ?seems it was a box file ? Please read yung note below ng download link. yung pang cm2 kasi nadownload mo.